Critics of Mikhail Gorbachev have filed a complaint to the Investigative Committee demanding the launch of a criminal case against the first and only president of the USSR for high treason. ­“It’s quite possible that in addition to the complaint to the Investigative Committee we will also file a law suit. 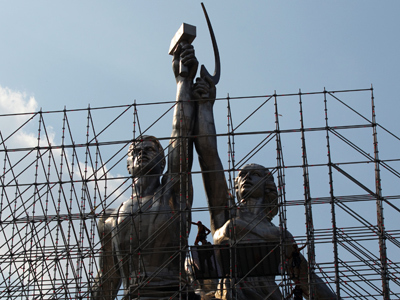 And we call on all citizens to join us,” Nils Iogansen, spokesman for the Trade Union of Russia’s Citizens, the organization behind the initiative, told Interfax news agency. He added that a number of activists from the union have organized pickets on the streets of Moscow in support of the initiative. All in all, 25 people are involved in three pickets in different locations in central Moscow. The rallies, sanctioned by the authorities, are aimed at informing the public that the complaint was filed. 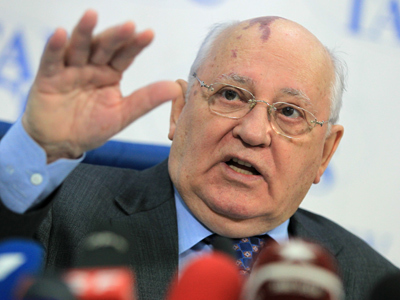 Despite his positive initiatives for freedom and democracy, Mikhail Gorbachev has been criticized for economic policies that, among other factors, brought the Soviet Union closer to collapse. 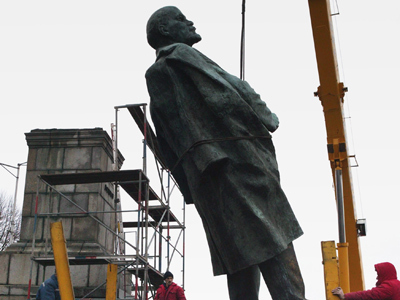 He is blamed for the dissolution of the USSR, a drastic move which resulted in economic and political chaos in Russia and the post-Soviet space in the early 1990s. 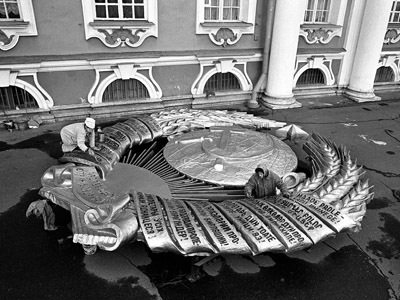 The Trade Union of Russia’s Citizens is a non-government organization founded in April 2011. It currently has 3,500 members. Among other things, they are calling for the creation of a social justice state, the nationalization of industry, and support for the Russia-speaking population abroad.